It all started as it does so often. Someone emailed Srajan announcing the birth of a new 2A3 SET amplifier with the usual question of whether we'd be interested reviewing it. After all there aren’t many English-speaking audio magazines with a solid background in SET amplifiers. We get more than our fair share of such requests, from kitchen-table and garage start-ups to far more sophisticated companies. Unfortunately there are only a few of us tube heads, many more aspiring creators. This means we disappoint more people than we can accommodate when it comes to reviews of new low-power tube amps. For some reason though the email from Triode Lab caught my eye. I don’t know whether it was the look of sturdy quality, the promise of quite upgraded parts at still manageable prices or the prospect of an amplifier fully designed and built in Canada where I now reside. 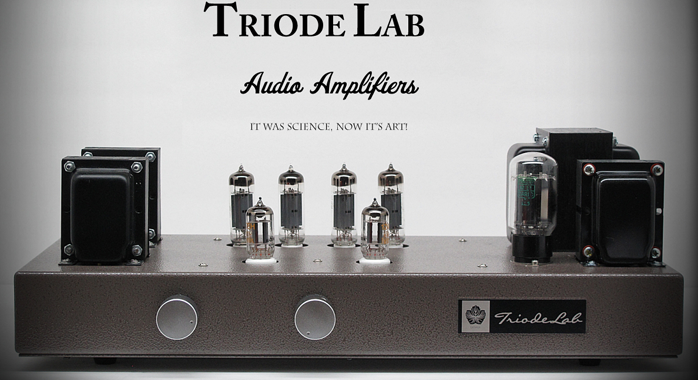 In the end I simply clicked on the embedded link and landed on Triode Lab’s website to discover a company I'd never heard of which nonetheless had an already deep and quite unconventional product line which certainly seemed worthy of further attention and investigation. Reaching out to better understand the company, its history and design philosophy, it became immediately obvious that Triode Lab is a true team effort where nobody really likes to or even wants to come forward into the lime light of shiny projectors. Here we couldn't be further removed from a Wilson Audio, Gryphon Audio or even Yamamoto SoundCraft which are all about the vision of one man with one iconic face synonymous with the brand. 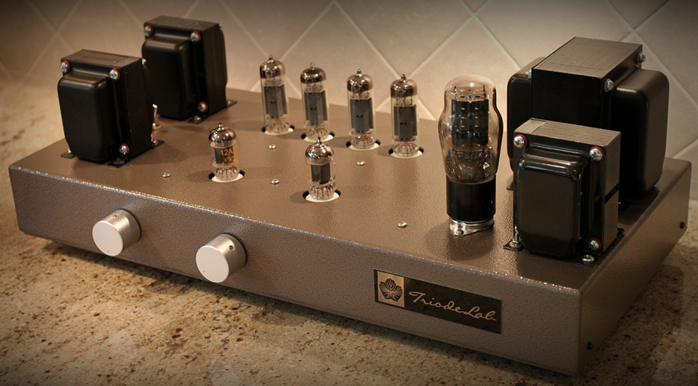 What can you tell me about the people behind Triode Lab and your experience building tube amplifiers? For decades we've been the guys behind the scenes. We are electrical engineers specialized in several fields, from working as circuit engineer/designer for multi-national consumer electronic manufacturers to radar and communication engineers on ships and radio stations involving the servicing of high-voltage devices to running international businesses in electronic safety compliance to testing electronics for compliance with various international jurisdictions. Triode Lab’s team members have worked on projects as small as a fan for home use to government-supported 30-storey high windmills with the very latest in power-generating technologies to the biggest exterior stadium LCD screen in the US or the highest display/solar panels on top of a hotel high rise in Hong Kong and Tokyo. In the meantime we also perform a lot of inspections, servicing and approval for consumer electronics including hifi products to have a sense of what's current in the world of audiophila. 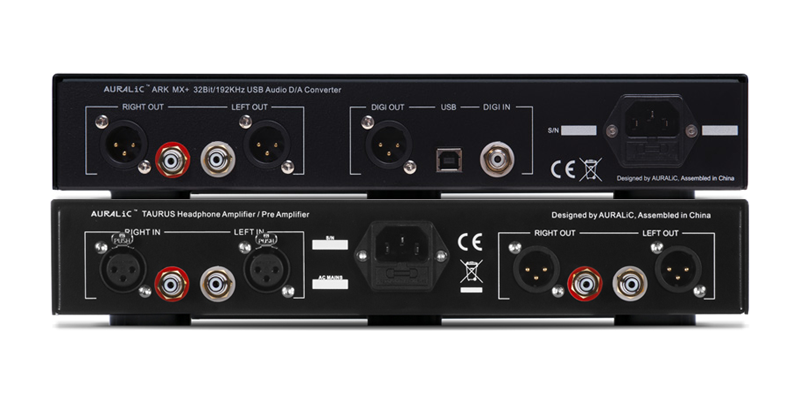 How did you come together to start your own audio amplifier company? What unites us are our hobby of music and hifi and our shared professional expertise in electronics. When we were young, tubes ruled and we have loved their sound since our early teenage years. Back then we were all so poor that we had to recycle parts from dead radios/TVs and amps to build our own tube amps. We had to fix up electronics for others to earn enough money to buy transformers and all the other things you do when funds are tight but you’re driven by a love of music and electronics. That was before solid-state designs began to flourish. As solid state became dominant, we followed the trend because our jobs required us to know and utilize it. The result is that we are fluent in transistor, tube and hybrid designs. In the 80s and early 90s we all thought that tubes had finally reached the end of their allotted time in audio electronics to never return. To our surprise they did make a comeback in the late 90s and early 2000s. This re-emergence brought us closer again to the hifi industry and we began working with dealers, distributors and manufacturers in all aspects of tube technology including providing many OEM circuitry design services. So do you prefer tubes or transistors when it comes to designing circuits for amplifiers? Both really. Solid state is what we work in for our daily living and tubes are what we like to listen to and play around with in our spare time. These are totally different sets of animals and two different ways of achieving a goal. In short, tube circuits are easy to construct but hard to master and turning a design into a working product is harder than it sounds. While solid-state is complicated to work with and design, it's fun and challenging. Why add another tube amplifier company to an already crowded market rather than continue on a lower scale like you have until now? First we saw a market need. We are good working with tubes and believe there's a market gap for good quality competent tube amp manufacturers. We are here to present high-quality tube amps from Canada at a reasonable price. When I say reasonable, remember that a good quality or high-end tube amplifier can't be built on a low budget. Just one example is that metal prices keep rising every year when an entire tube amp is made out of metal from chassis to transformers to parts. Quality components cost money. Some experienced tube users and builders will spend hundreds or even thousands of dollars just to source transformers because they know their huge importance for good sound. Our amps are made to last just like the amps of the past. We have been servicing amps for decades to know what it takes to make them reliable. It may sound odd for a manufacturer of new products to say this but our earth has enough of consumer electronics waste.